Samsung Electronics is going to obtain U.S. cloud services company, Joyent as it builds its services business around mobile devices and the Internet of Things. The details of the deal are not disclosed yet. According to the reports, Joyent will operate as a standalone subsidiary under the new dispensation and continue providing cloud infrastructure and software services to its customers. Samsung disclosed that the acquisition would give the smartphone maker access to its own cloud platform to support it in the areas of mobile, IoT and cloud-based software and services. The key executives of Joyent, like CEO Scott Hammond, CTO Bryan Cantrill, and Bill Fine, vice president of product are supposed to join Samsung and work on company-wide cloud initiatives. 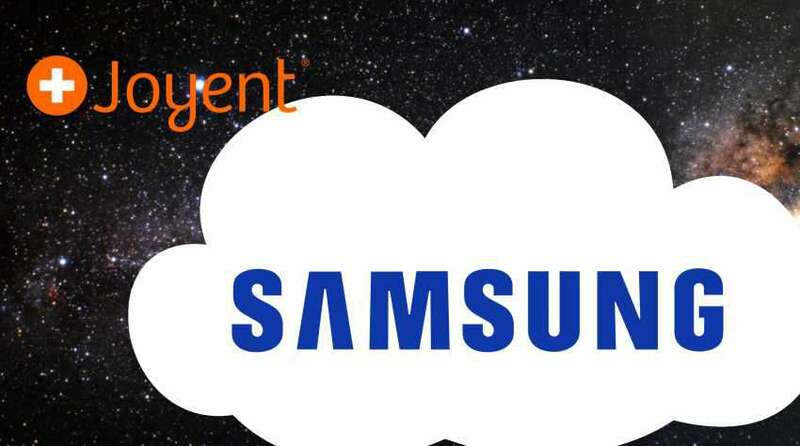 In the large and competitive cloud computing market, Joyent is expecting to achieve the scale required to compete effectively, with Samsung being a key customer. Triton is Joyent’s container-as-a-service platform while Manta is its object storage technology. CTO Bryan Cantrill predicts that, Samsung is about to use Triton and Manta as the server-side foundation for a new generation of mobile- and IoT-based application.